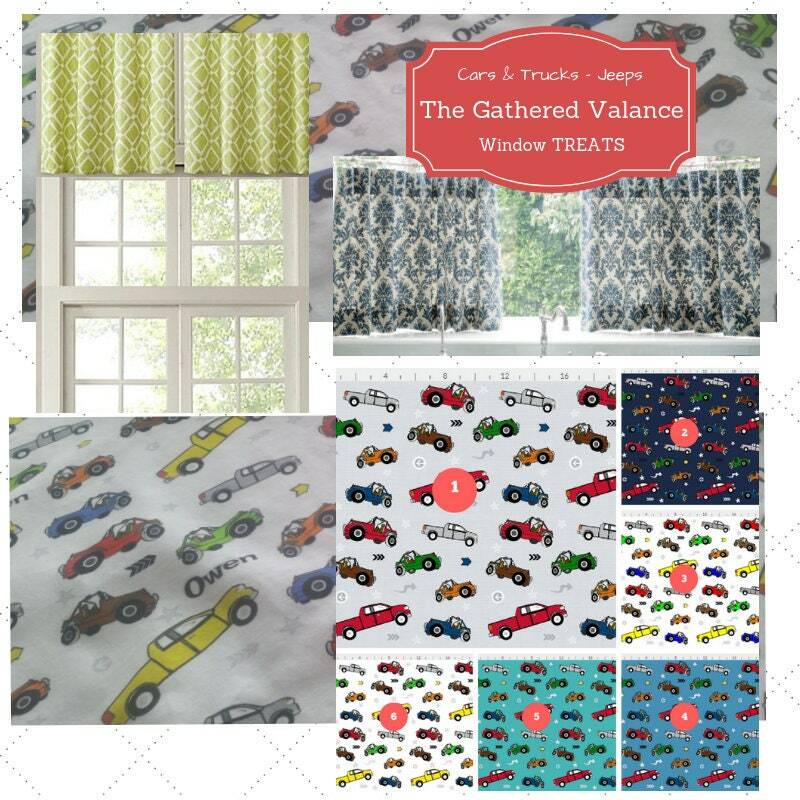 Colorful cars, trucks & jeeps make up this fun Gathered Curtain Valance collection- select your little guy's favorite pattern - can be personalized with 1 name! Can use as cafe curtain as well. 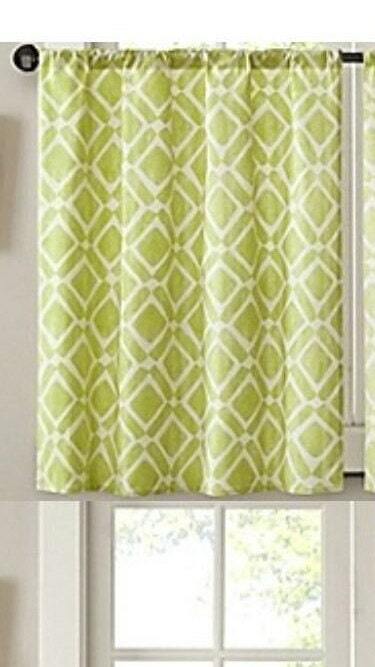 IMPORTANT if you need multiple valances, please order at the same time to assure pattern matching! 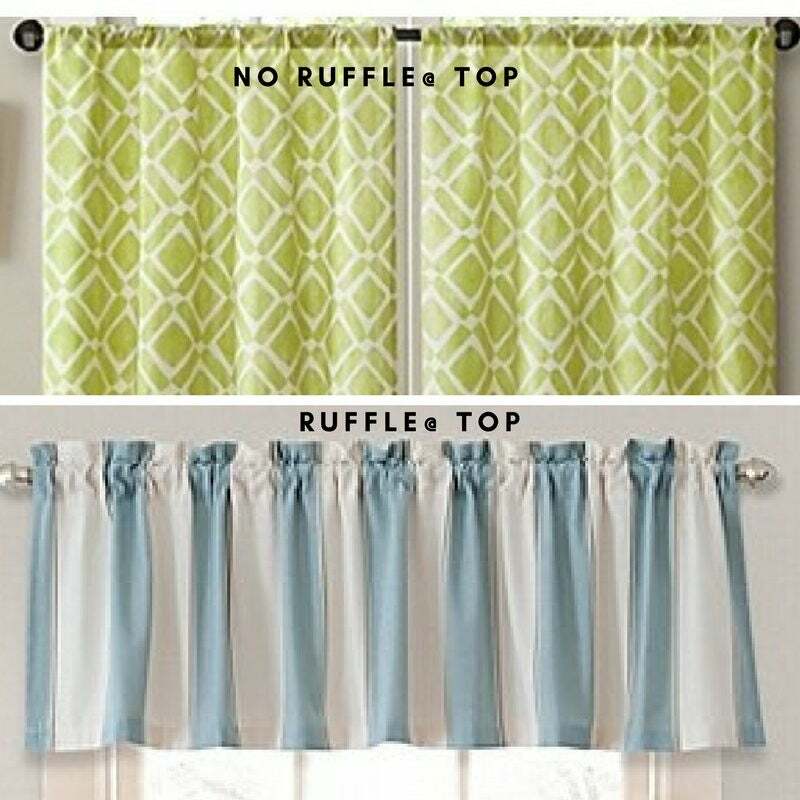 ---> if you would like 1 inch ruffle at the top - put in notes @ checkout: "RUFFLE TOP"
This versatile valance is a great way to let in light while adding a pop of color to your little guy's room. Use with clip rings to hang on a decorative rod for a relaxed straight or slightly gathered look; or use the rod pocket to create gentle or full gathers to suit your decor. 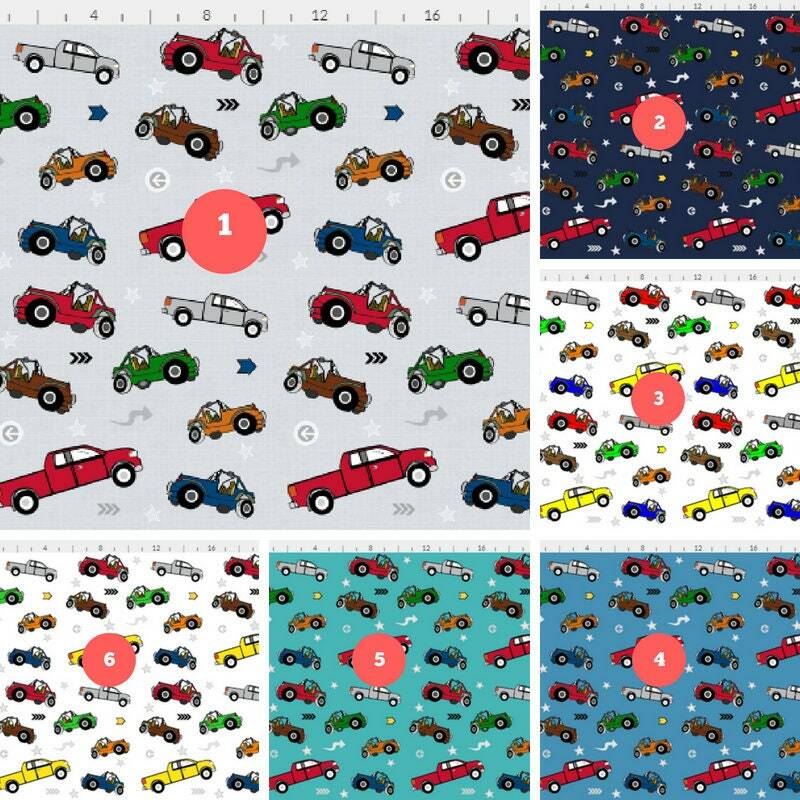 Email if you would like to ADD interlining - additional pricing applies based on size - let me know and I can work up quick quote for you. 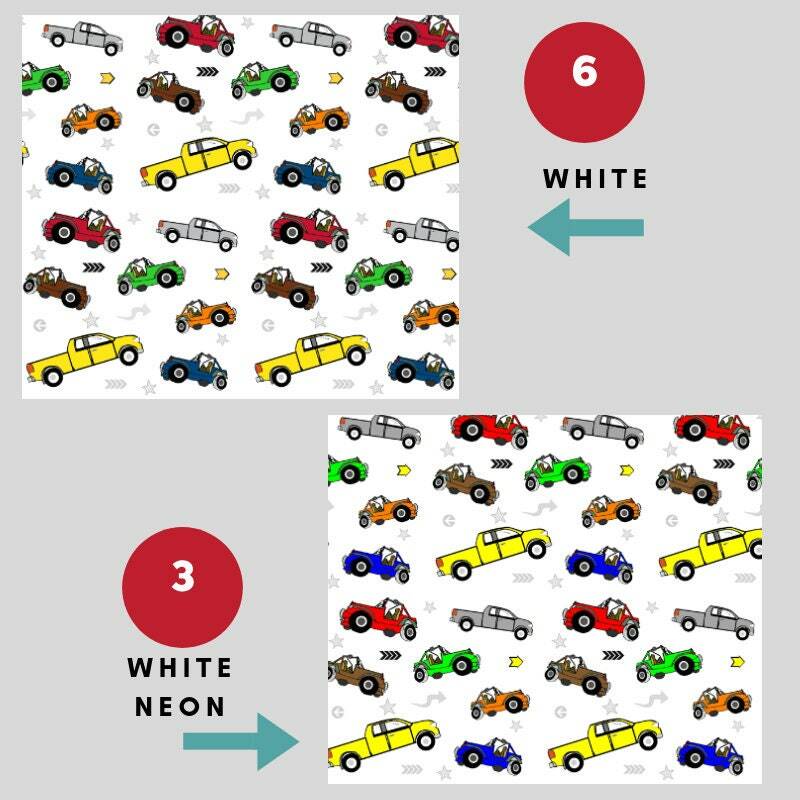 IMPORTANT ---> If you need more than one valance - please order them at the same time to make sure that we pattern match the treatments for you, otherwise pattern placement will vary. 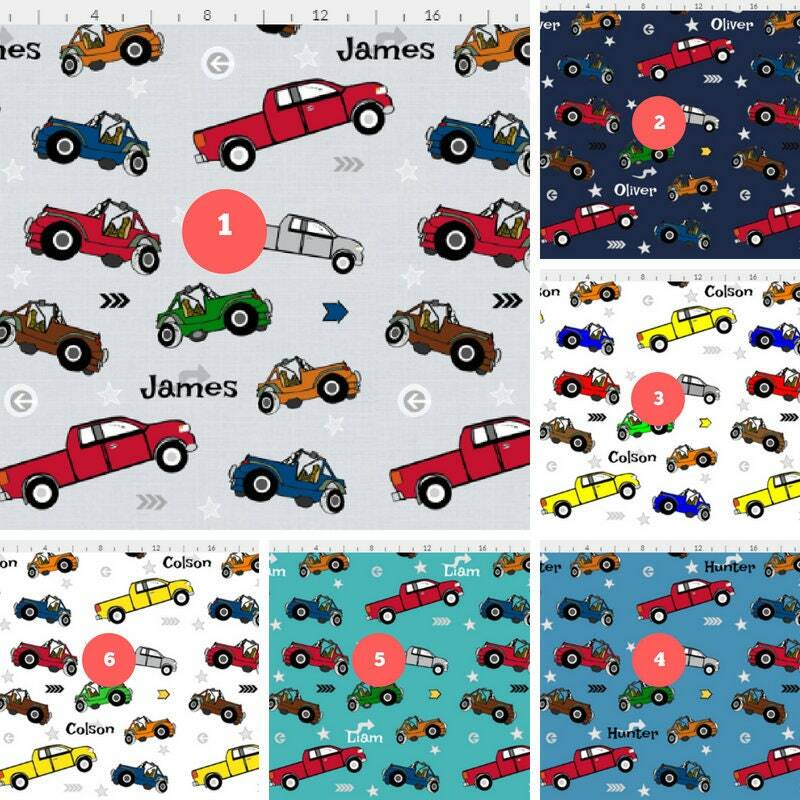 Also available as fabric by the yard. 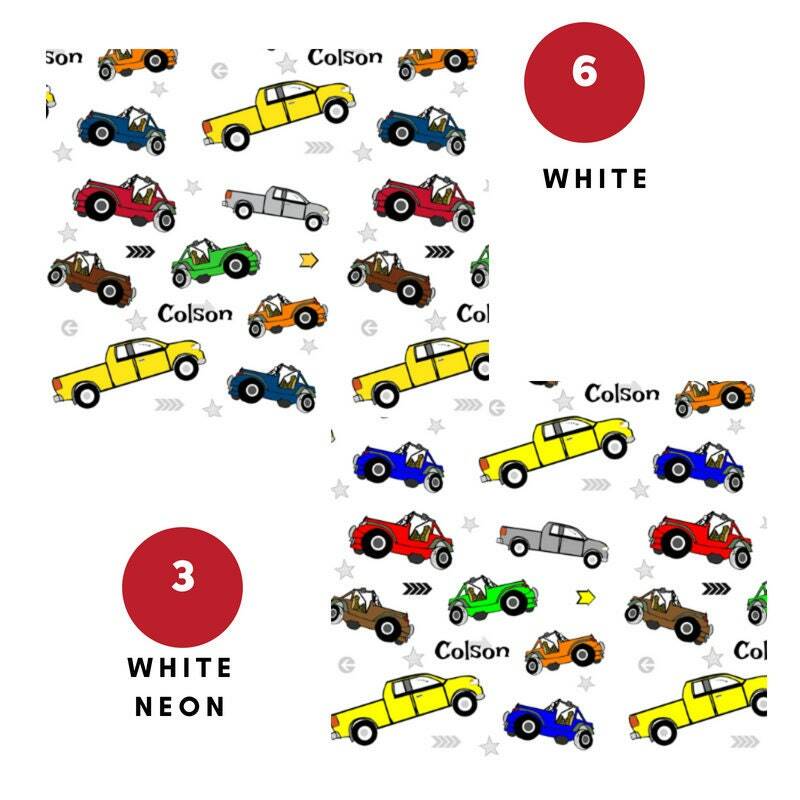 This is a custom order - a non-returnable item.